Jaguar Land Rover planned a museum, offices, hotel and visitor center at Silverstone, reports said. 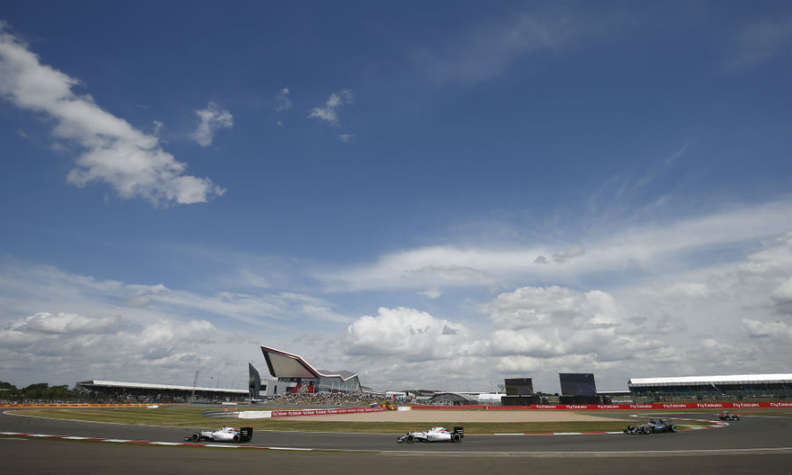 LONDON -- Jaguar Land Rover said today it was no longer seeking to lease or buy Silverstone in a blow to the owners of the British Grand Prix track which had been seeking ways to boost the site's finances. In April, the British Racing Drivers' Club (BRDC) said it was in talks to lease the circuit's property to Jaguar Land Rover, which had been considering turning the site into a "heritage center" to show off its luxury cars. But after months of talks dragging on, a JLR spokesman said the plans had been scrapped. "Jaguar Land Rover has ended discussions with the British Racing Drivers' Club for the foreseeable future and is not proceeding with any plans to either lease or purchase Silverstone at this time," he said.